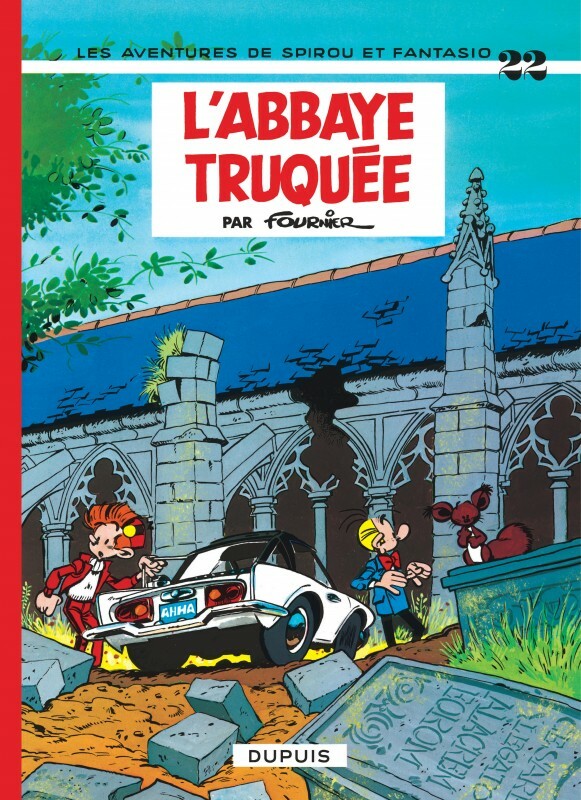 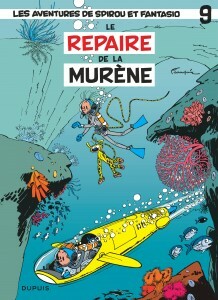 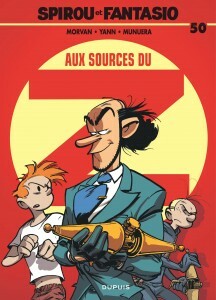 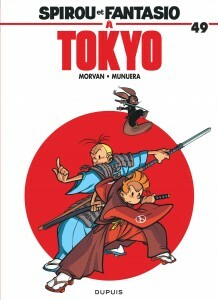 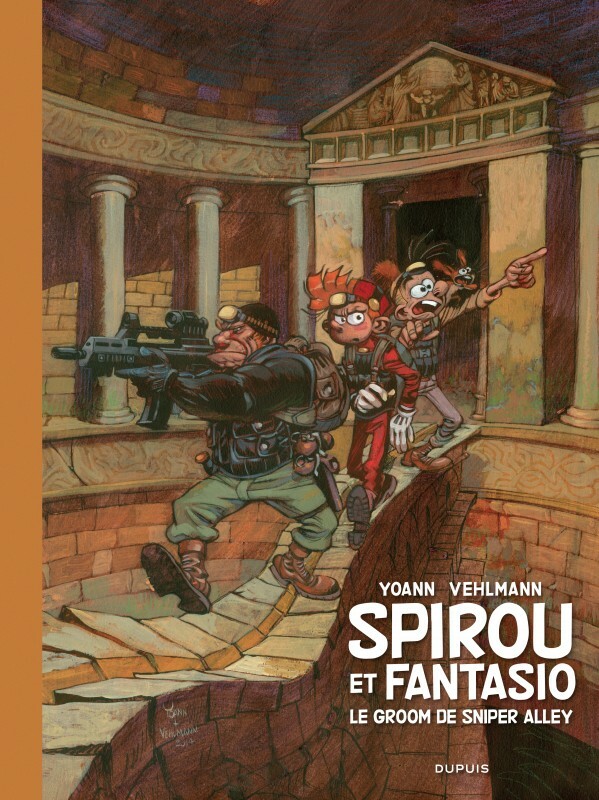 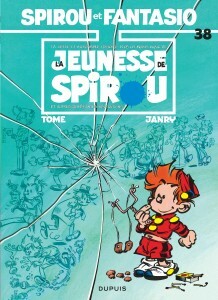 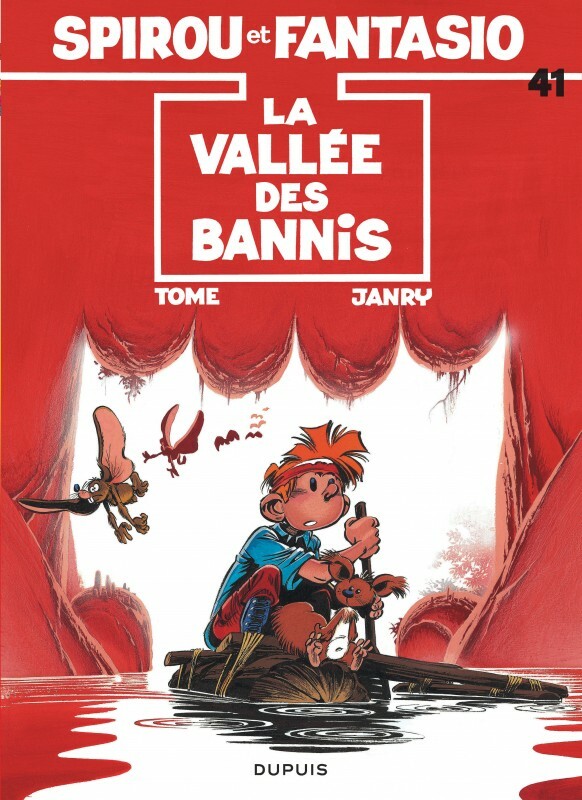 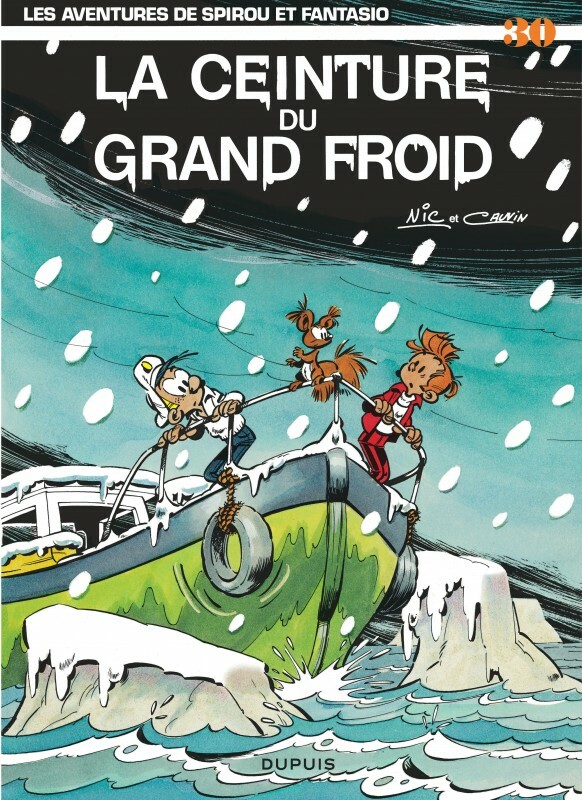 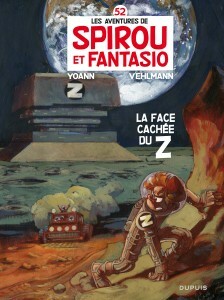 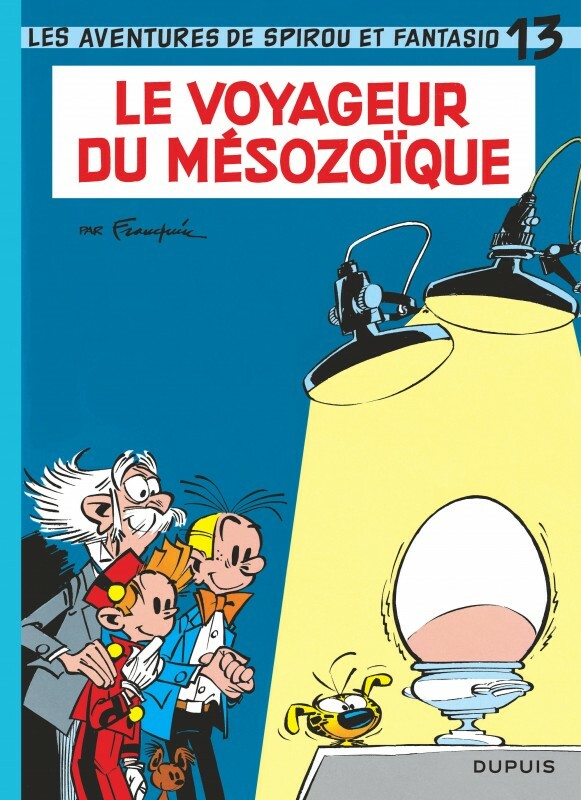 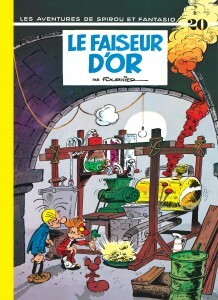 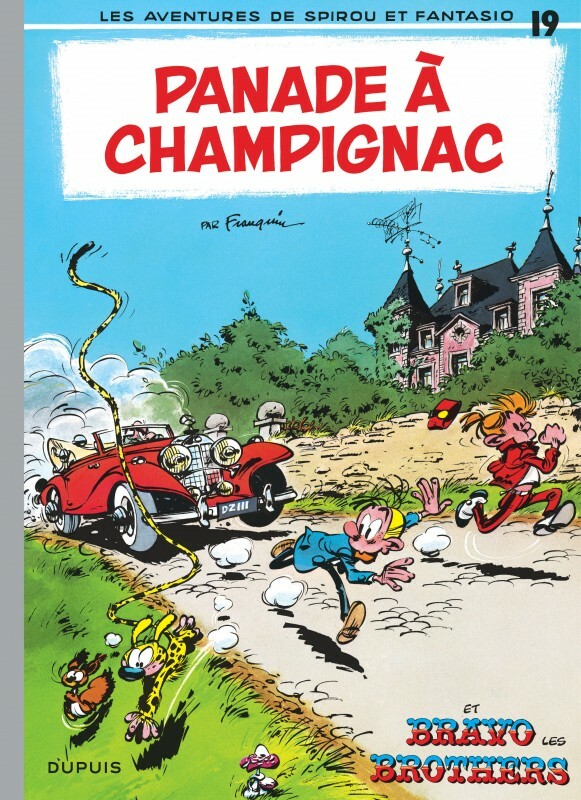 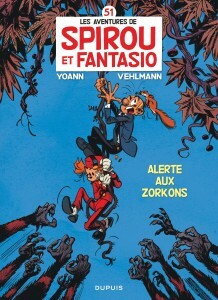 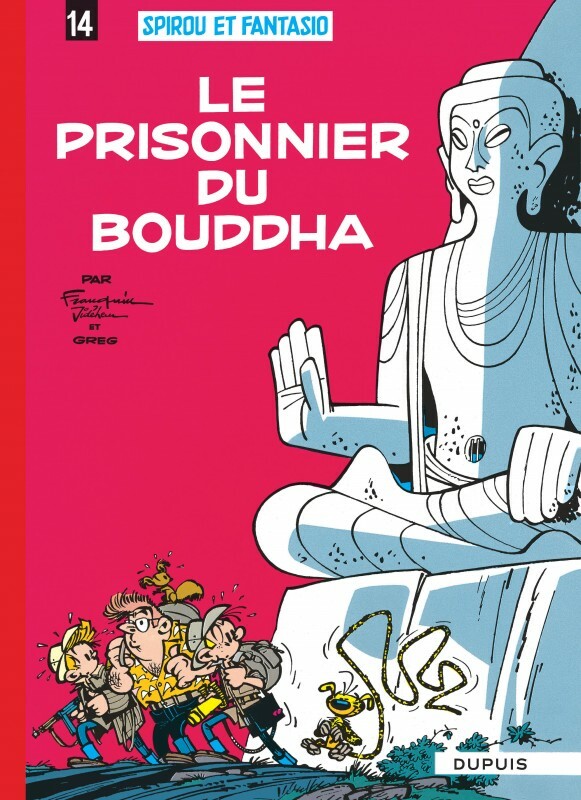 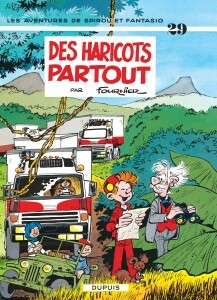 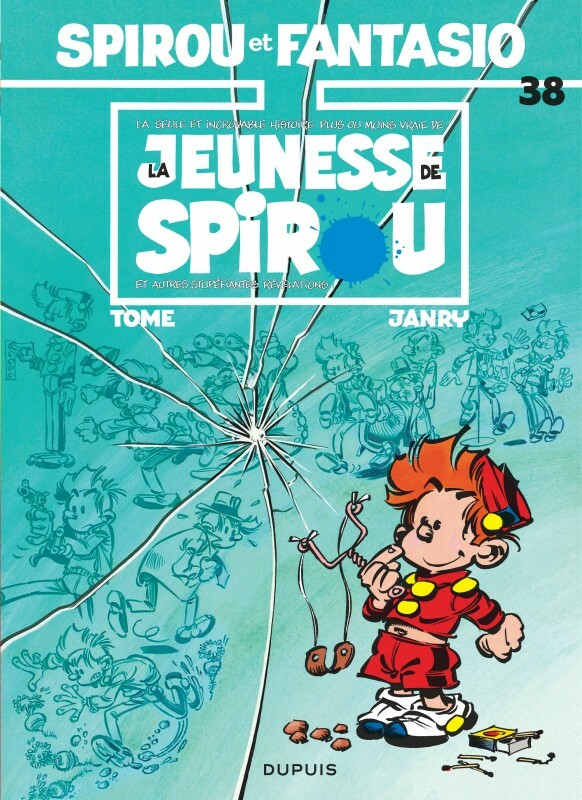 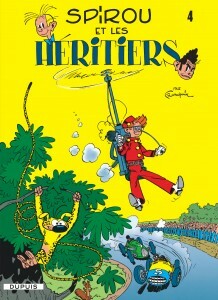 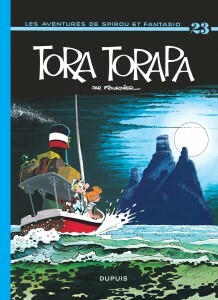 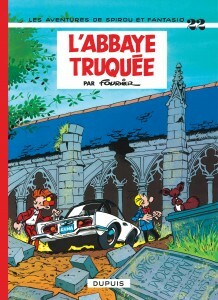 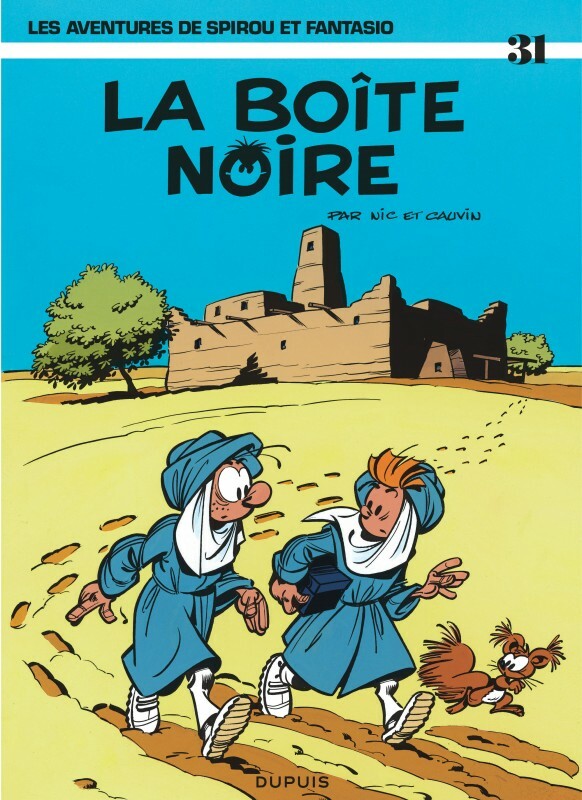 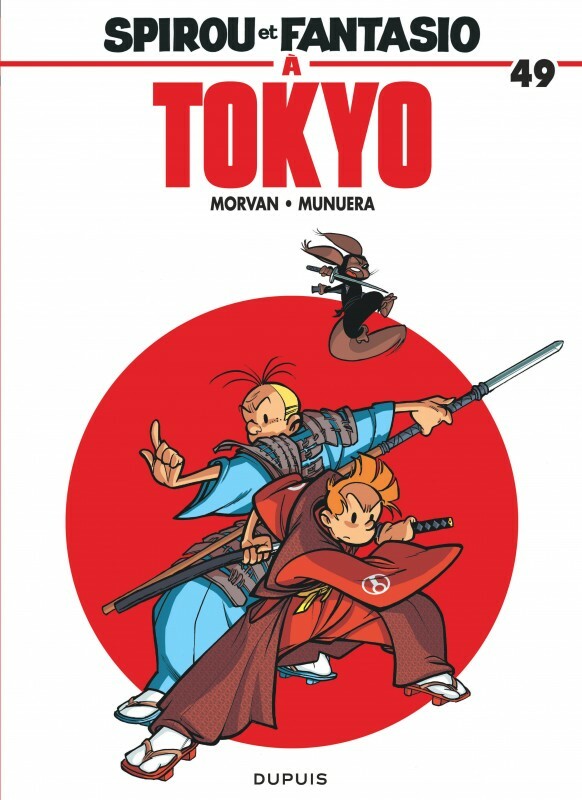 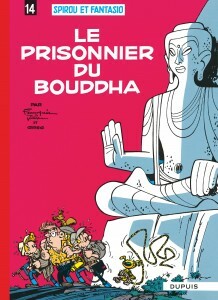 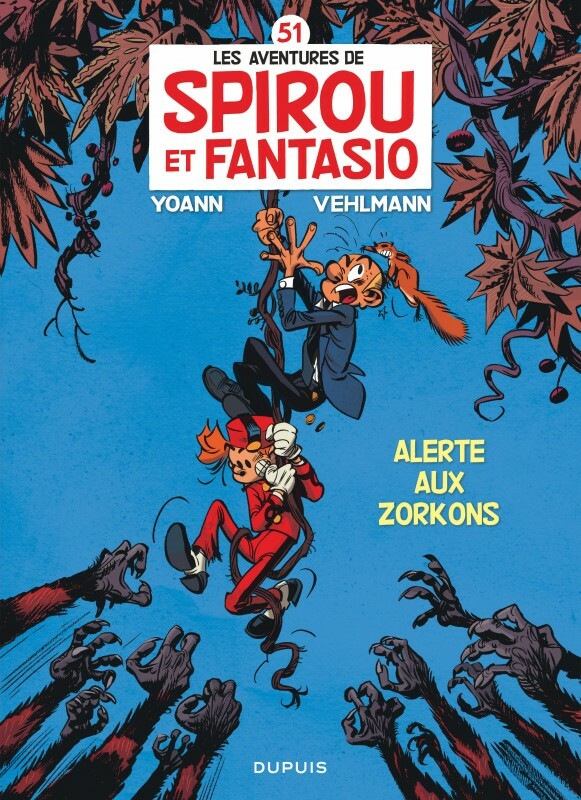 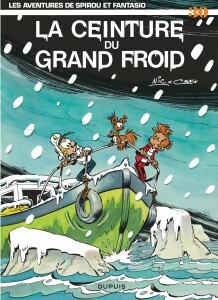 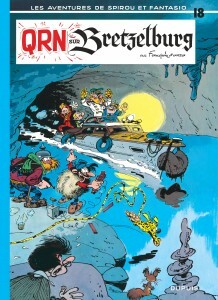 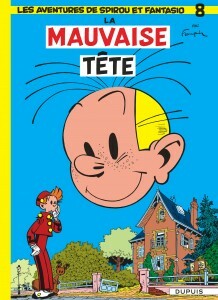 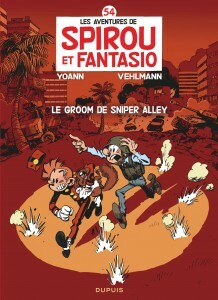 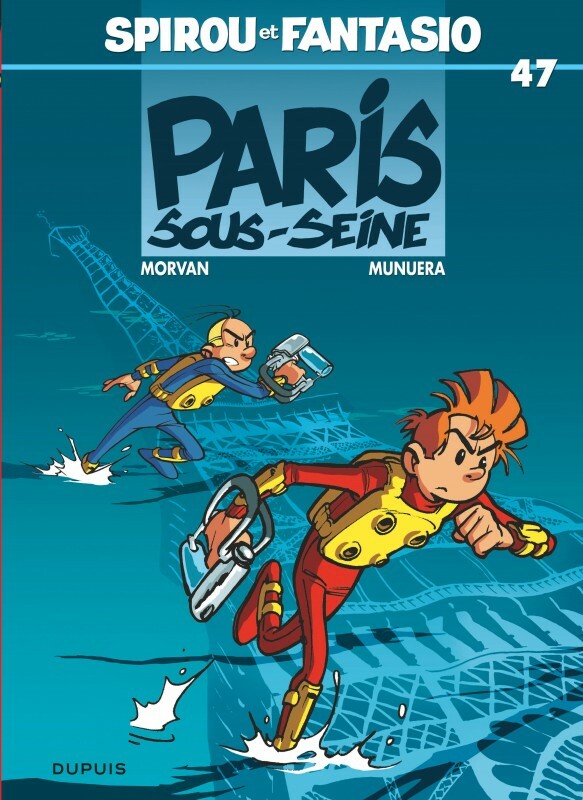 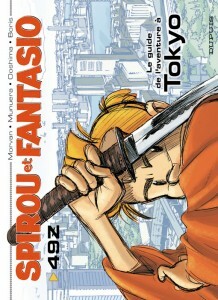 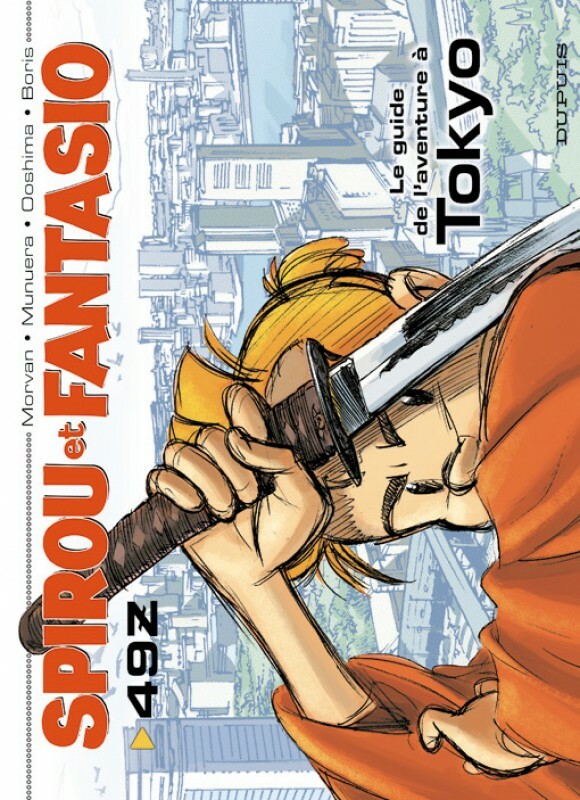 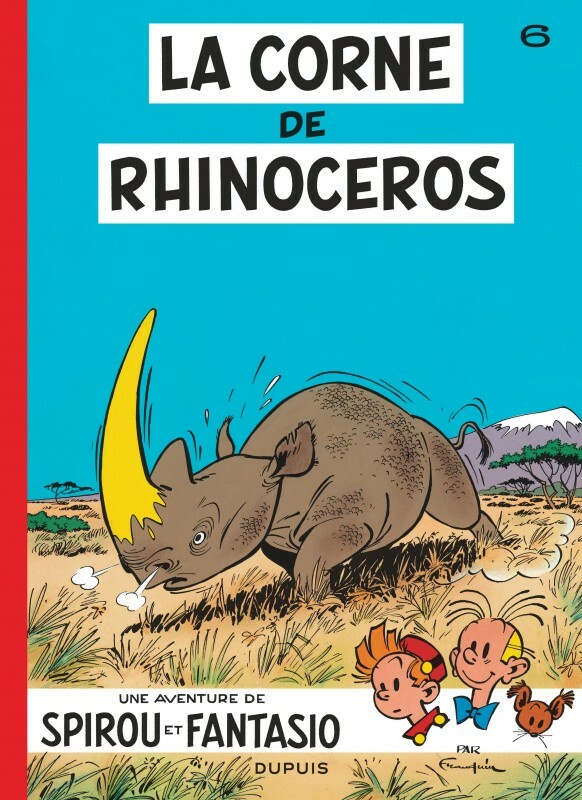 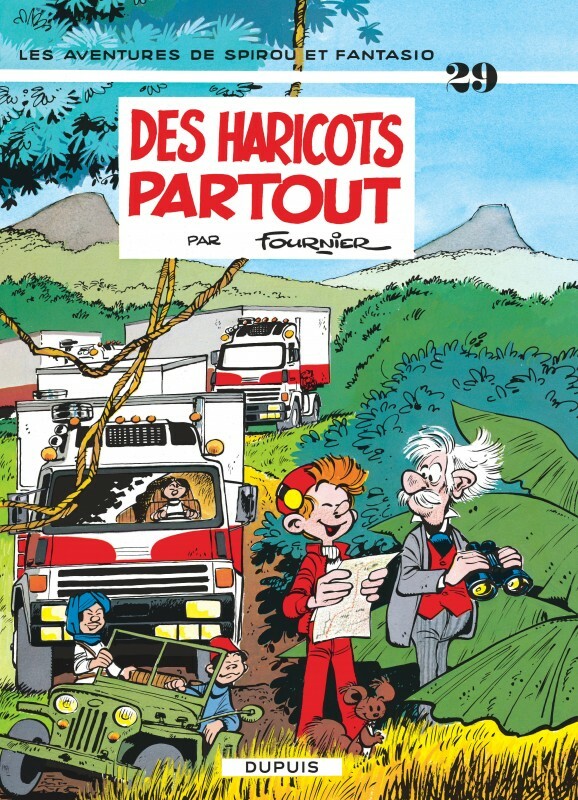 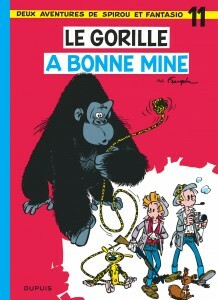 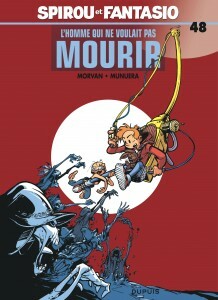 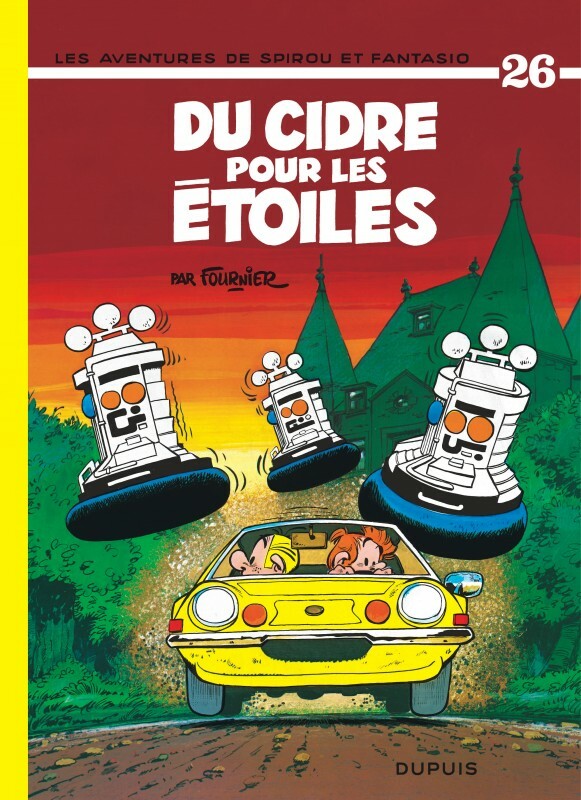 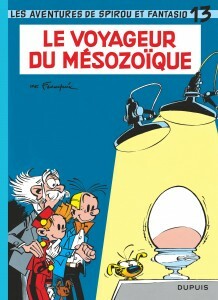 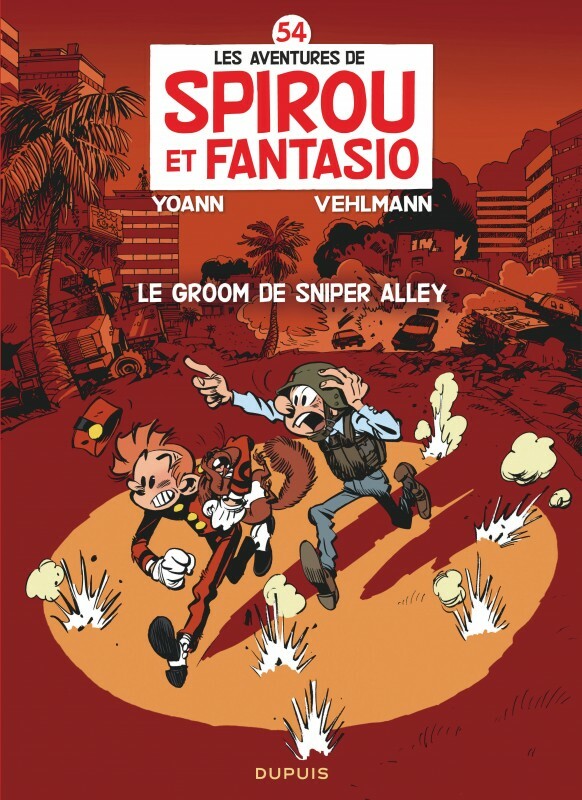 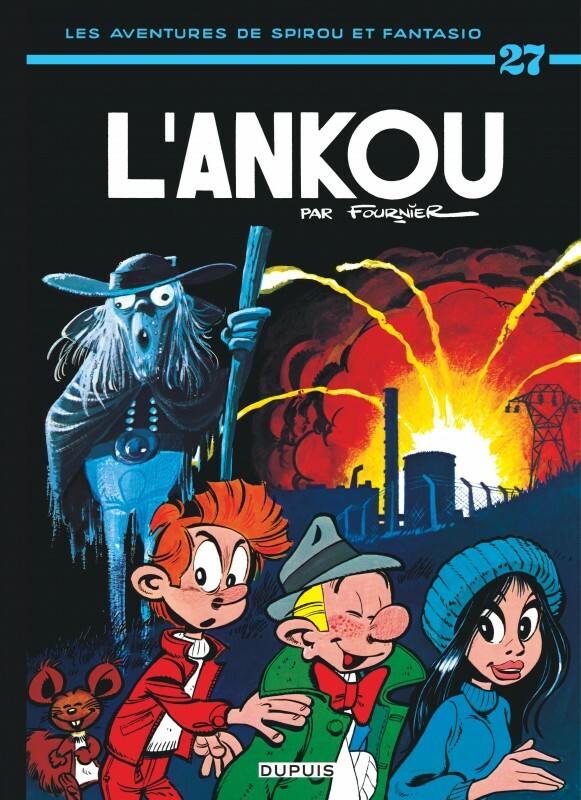 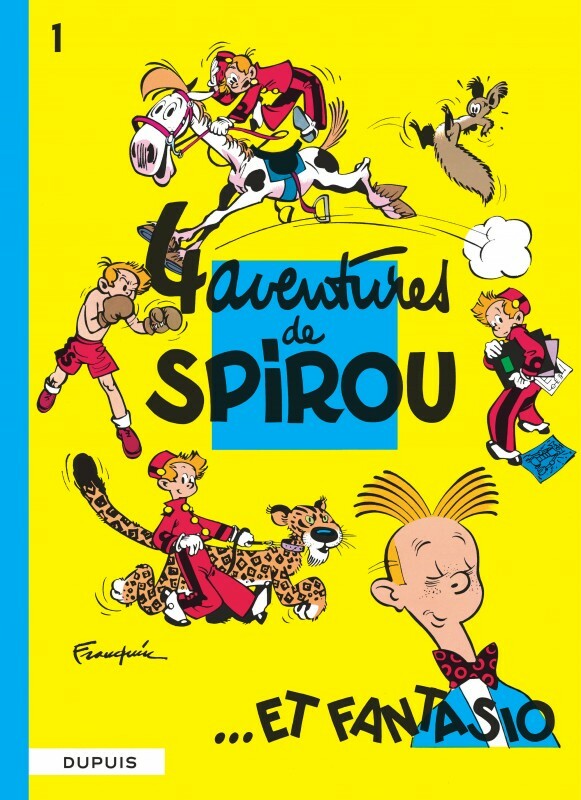 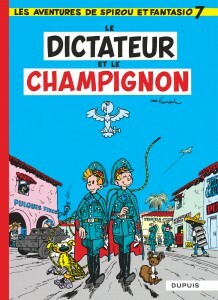 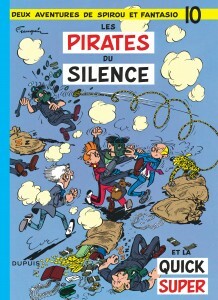 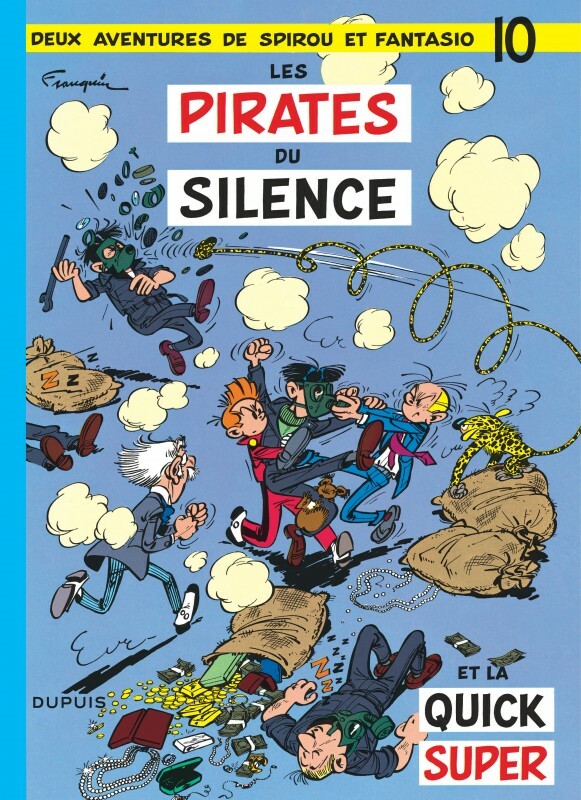 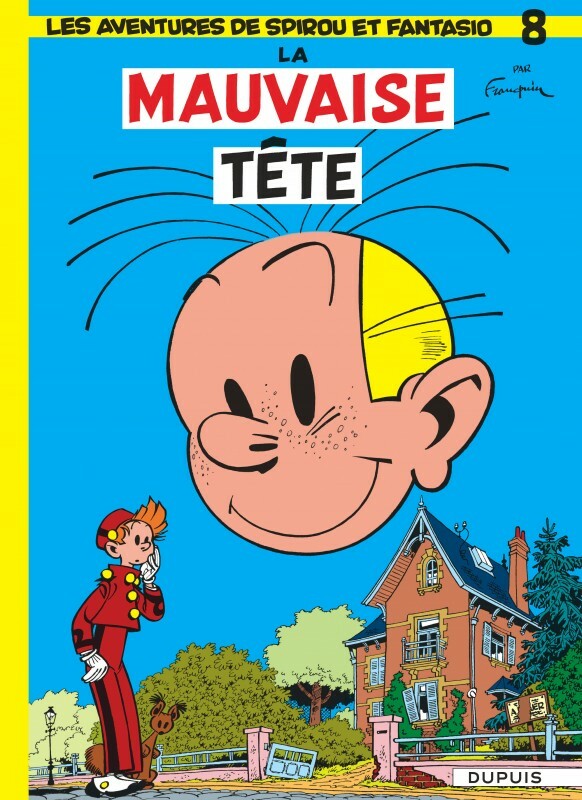 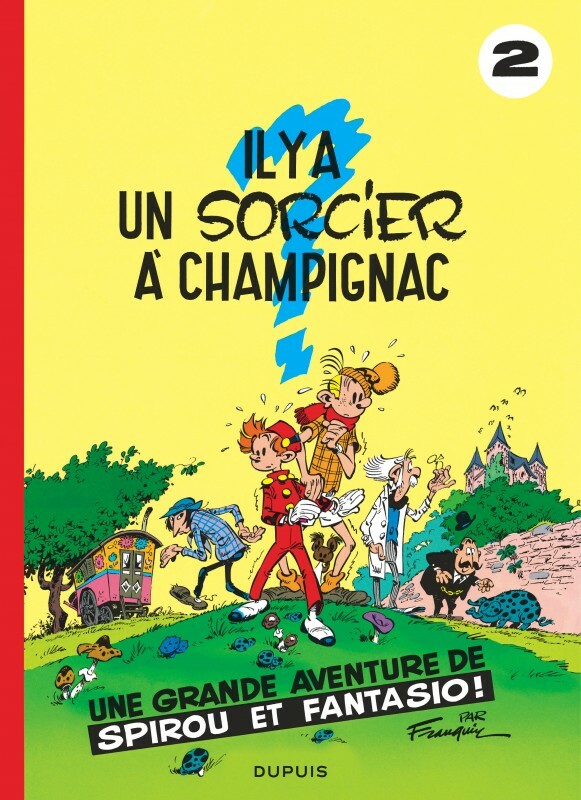 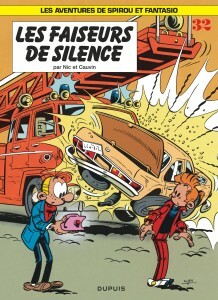 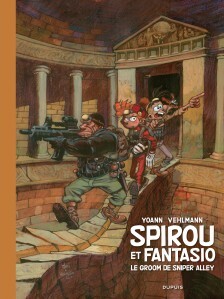 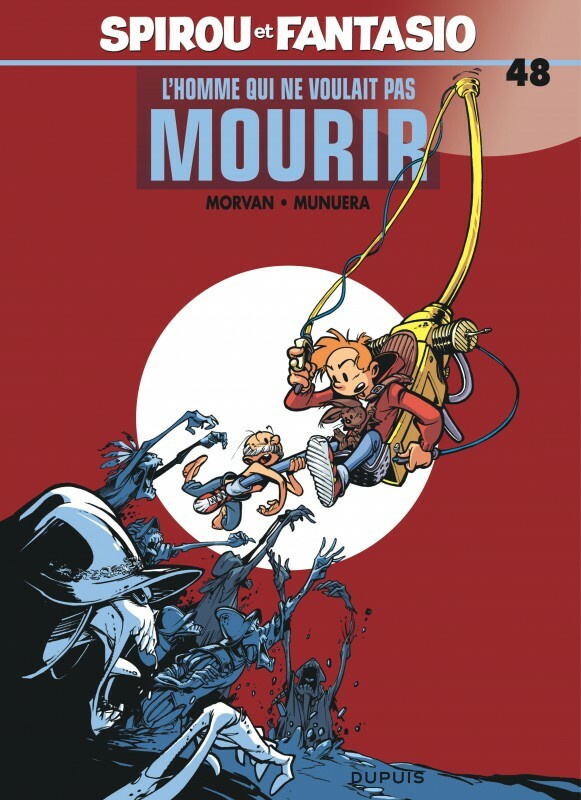 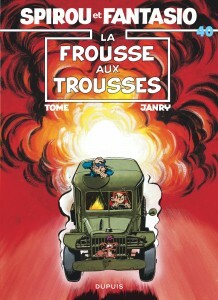 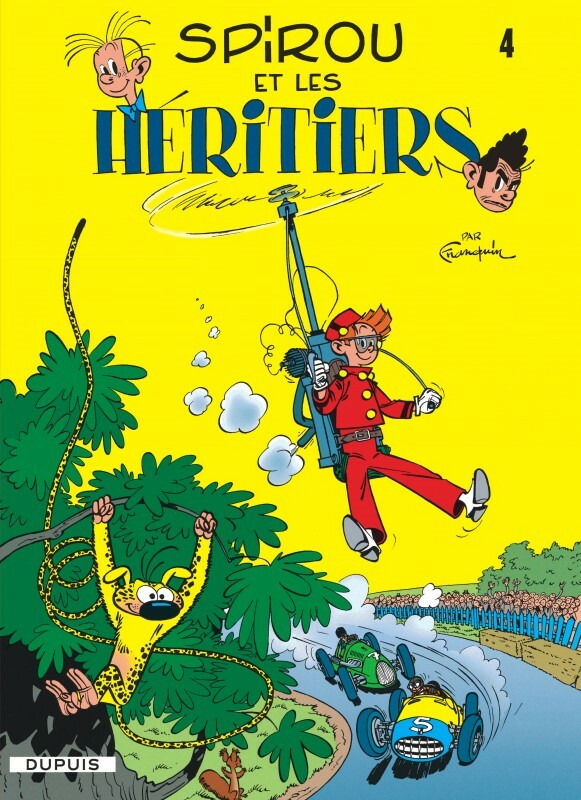 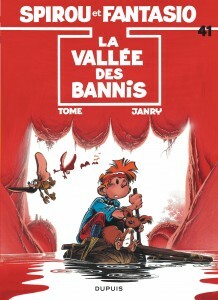 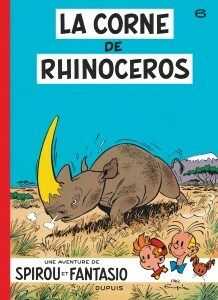 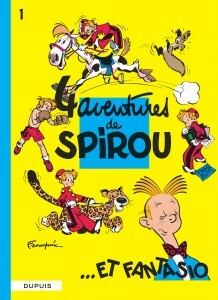 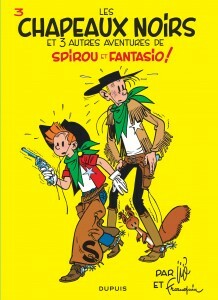 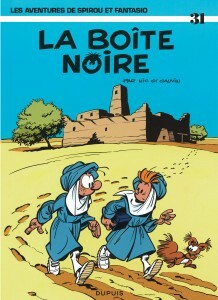 Spirou is a born adventurer. 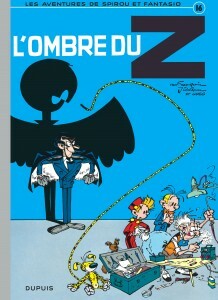 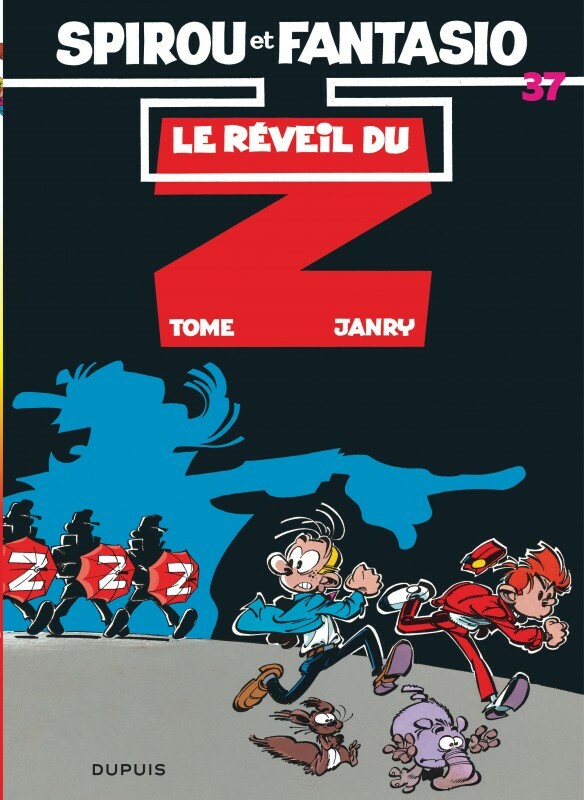 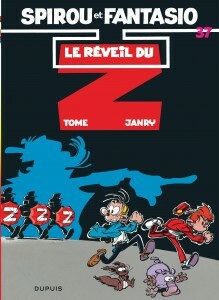 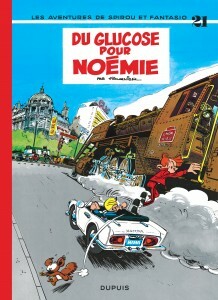 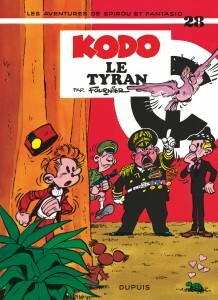 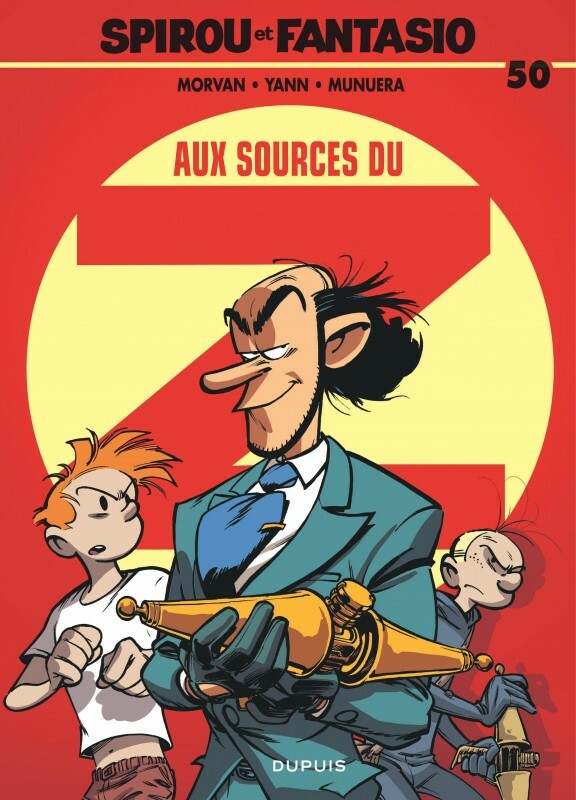 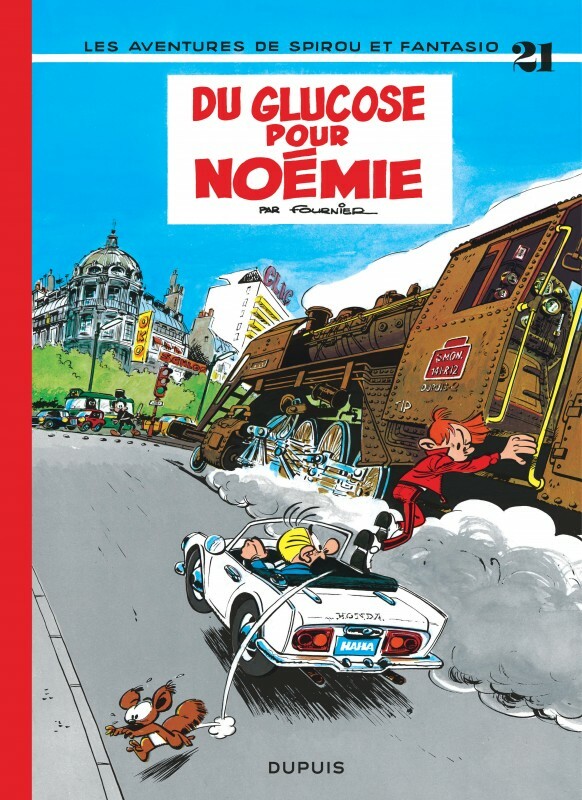 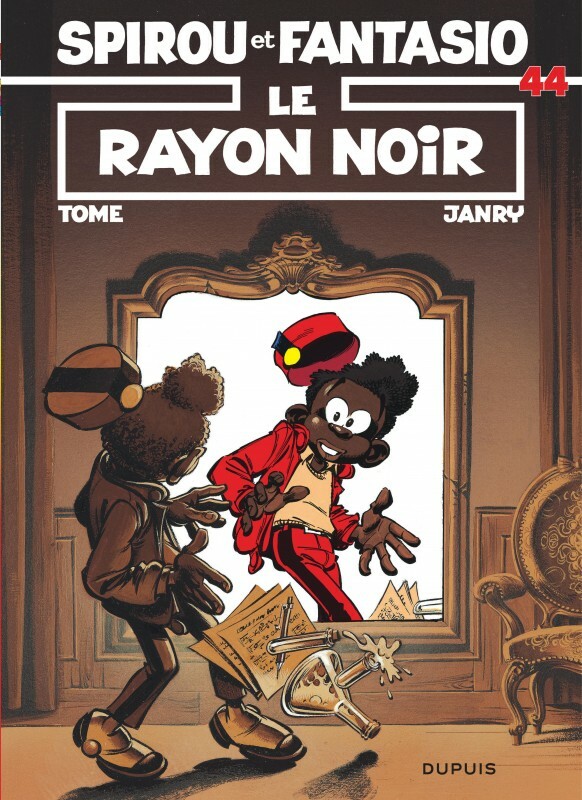 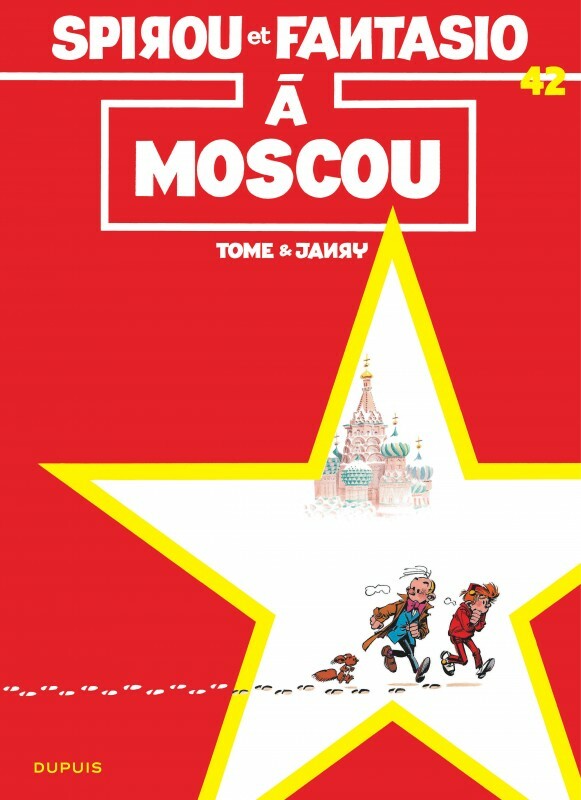 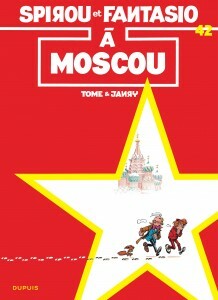 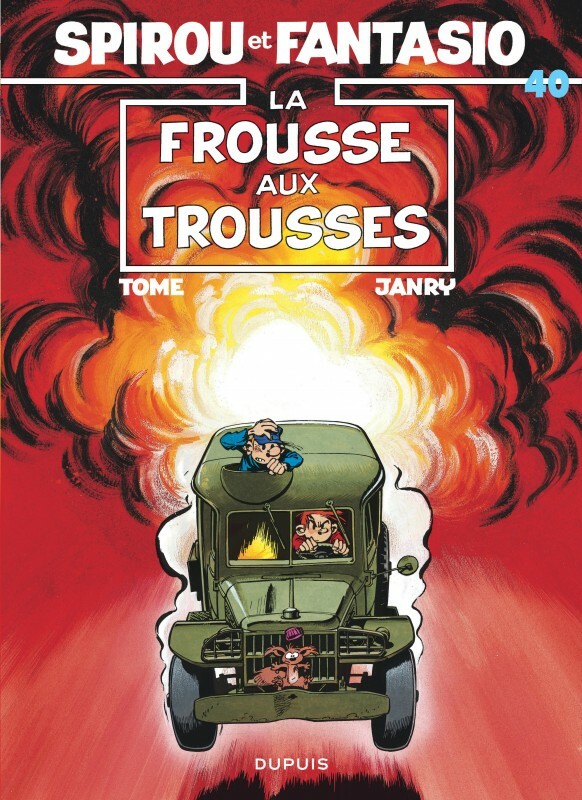 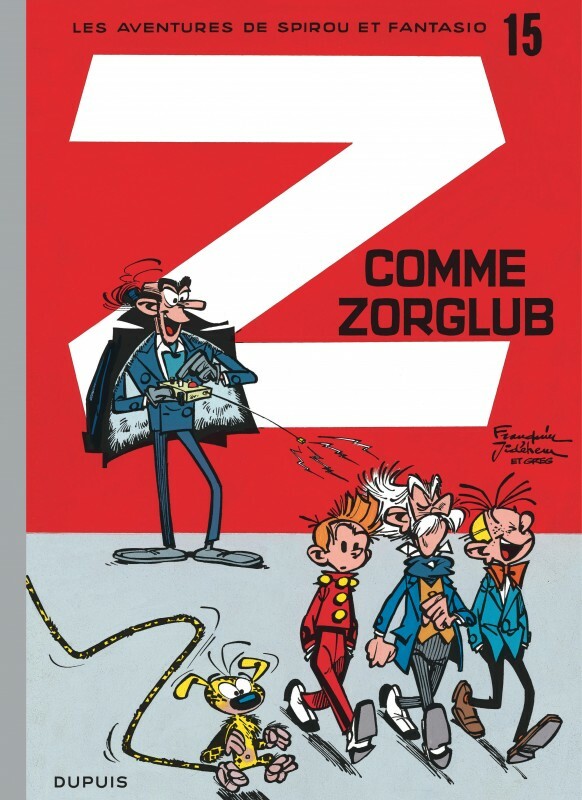 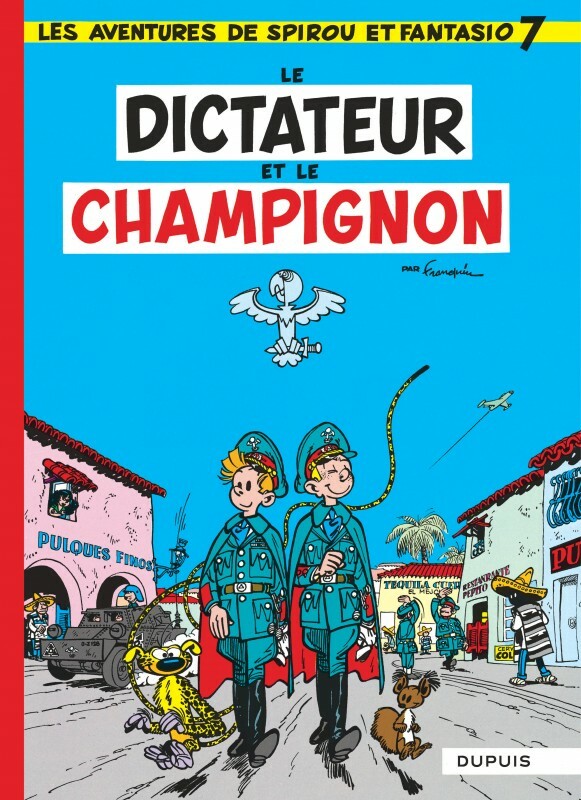 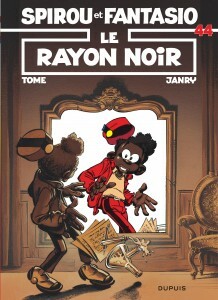 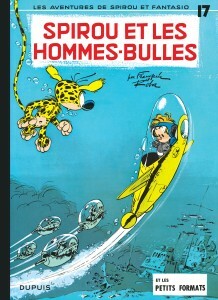 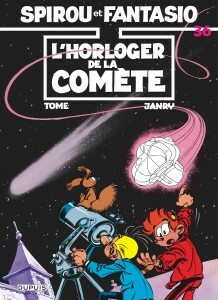 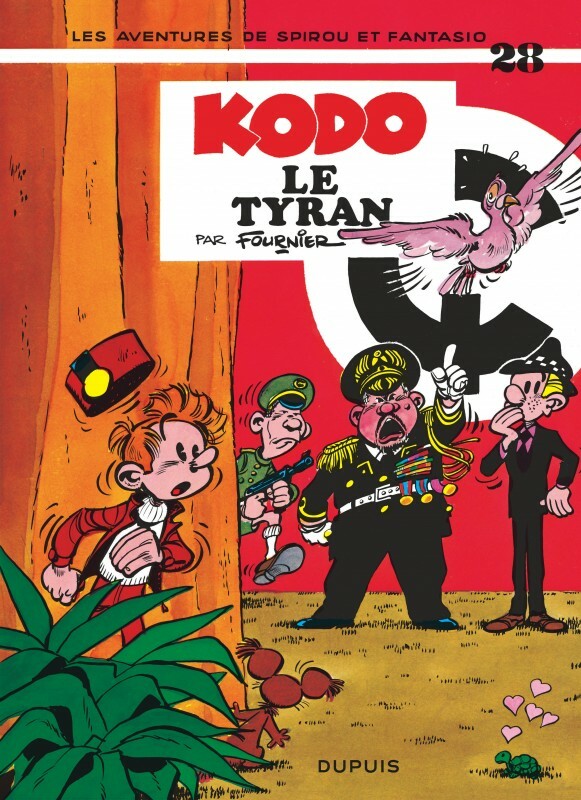 In his iconic red bellboy outfit, with his friend Fantasio and Spip the squirrel always at his side, Spirou fights bad guys all around the globe. 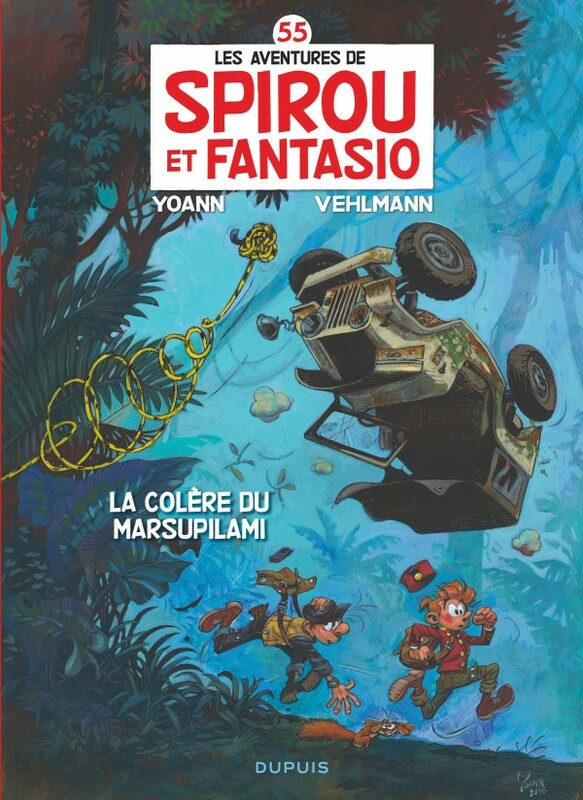 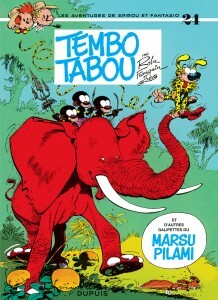 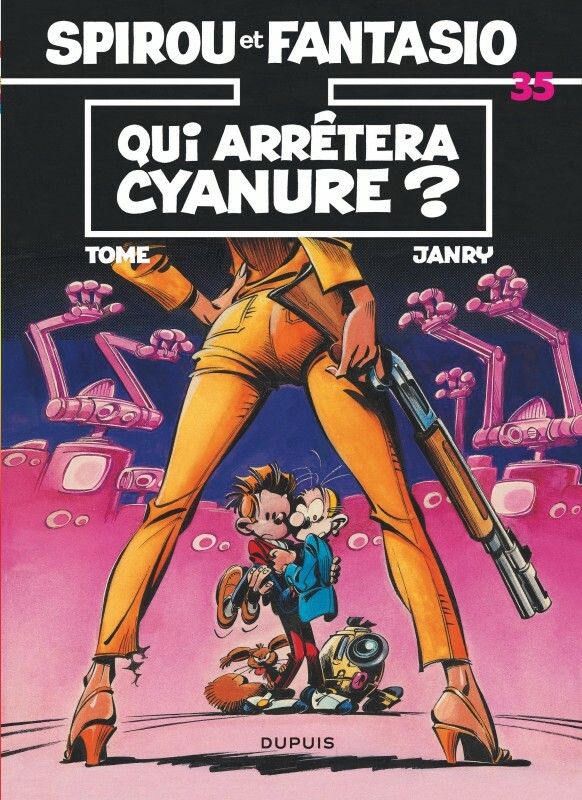 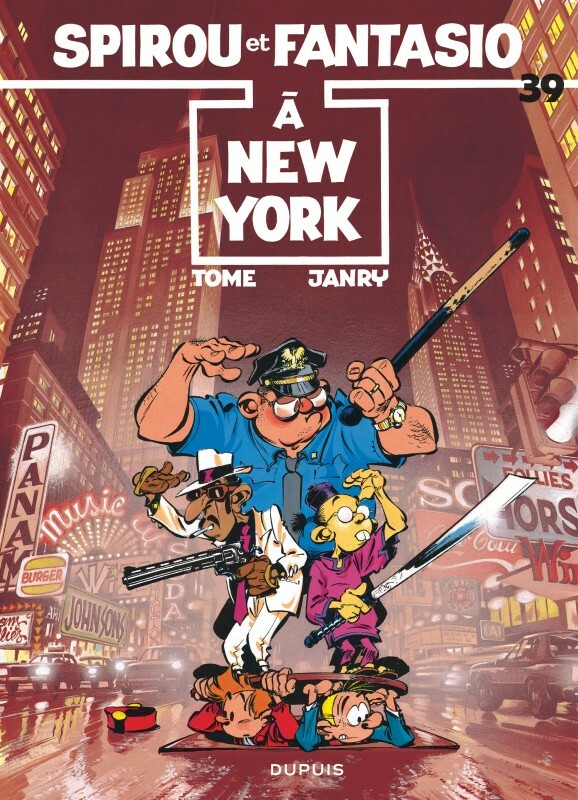 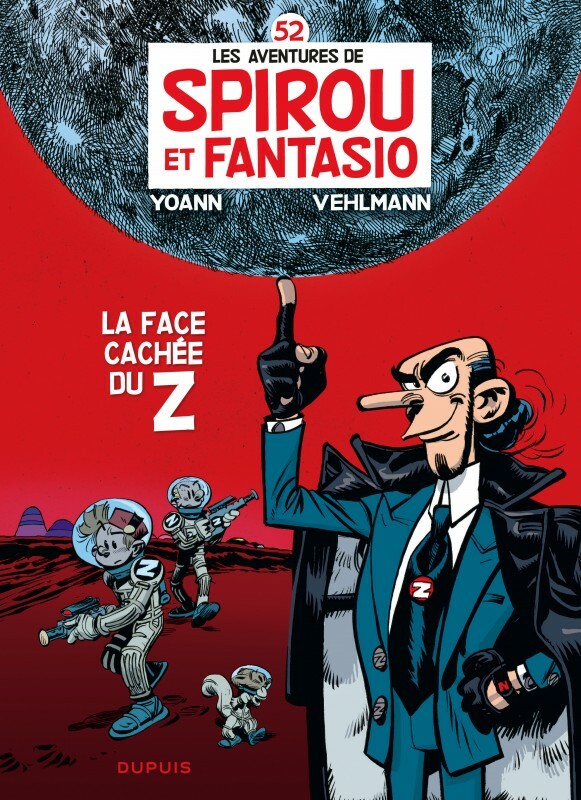 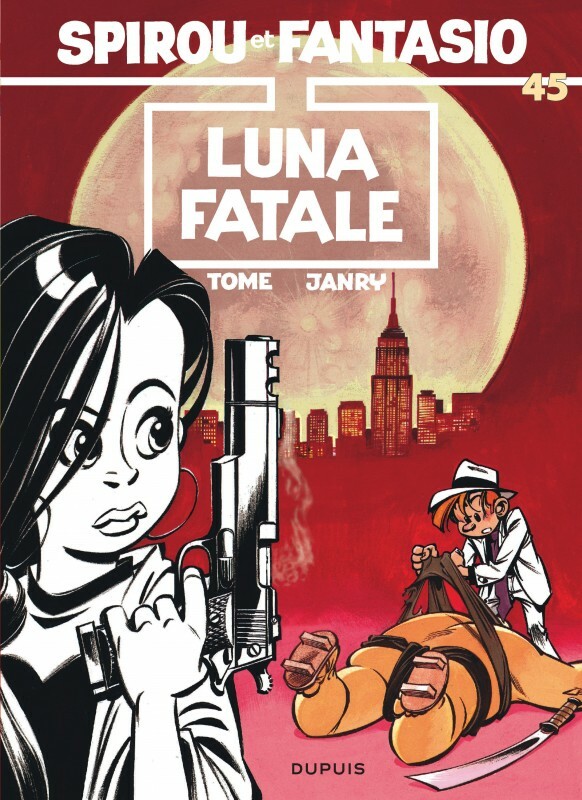 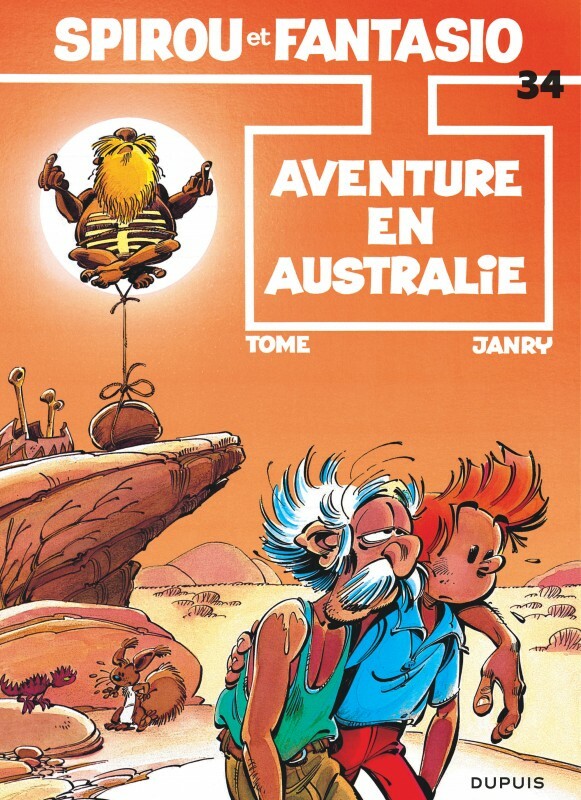 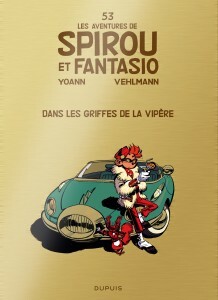 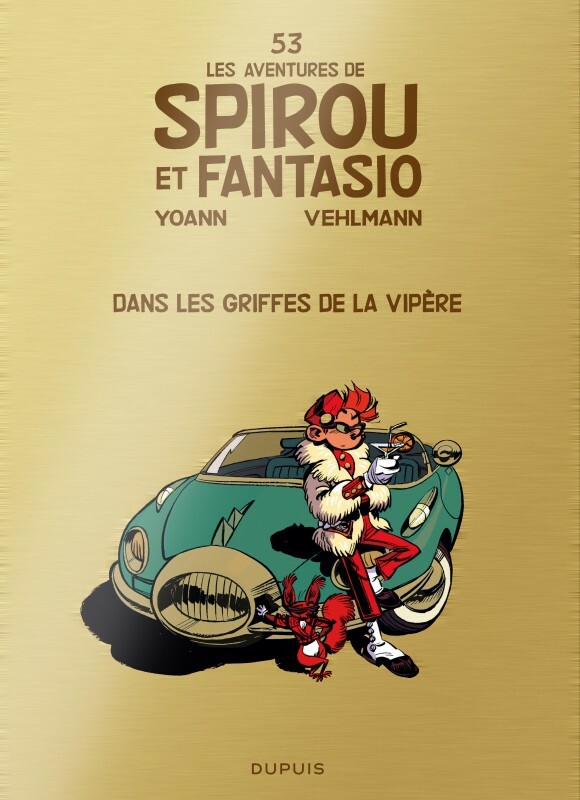 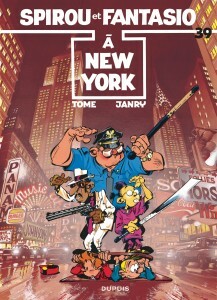 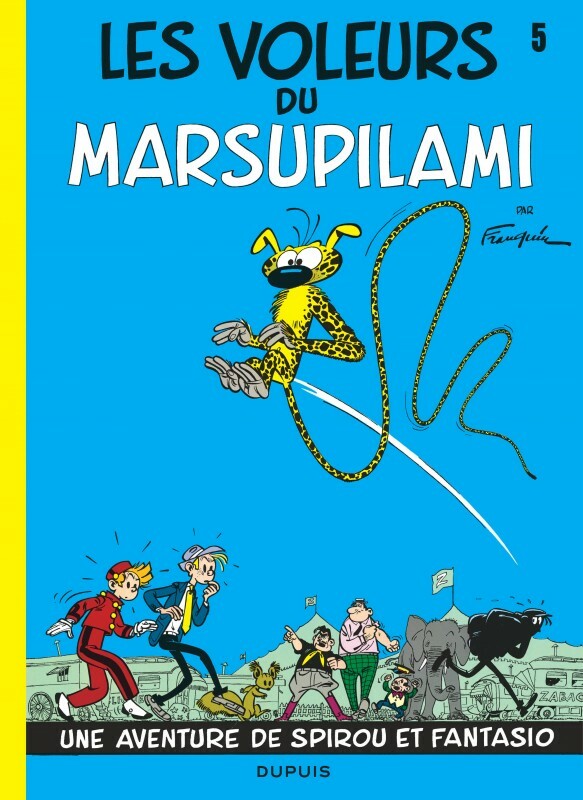 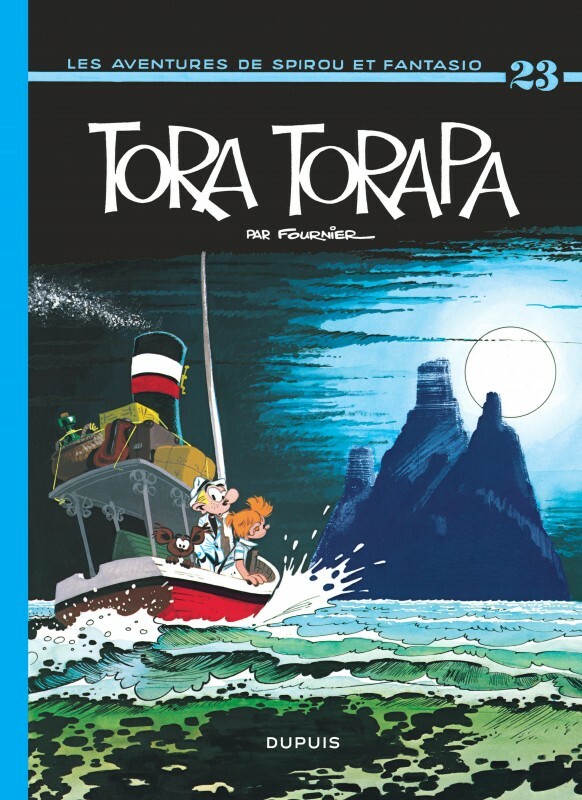 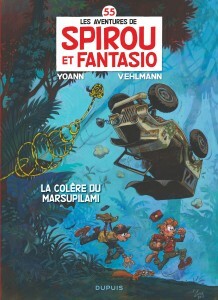 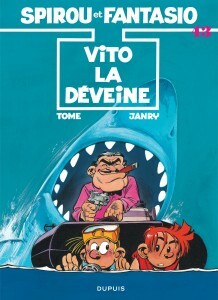 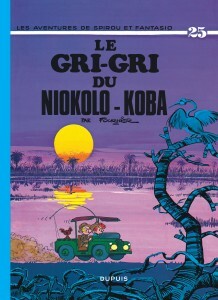 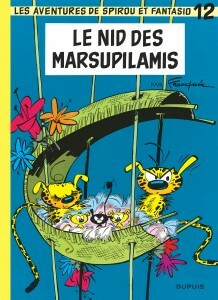 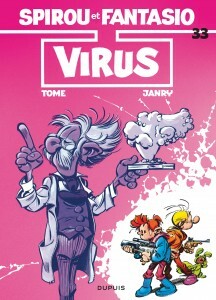 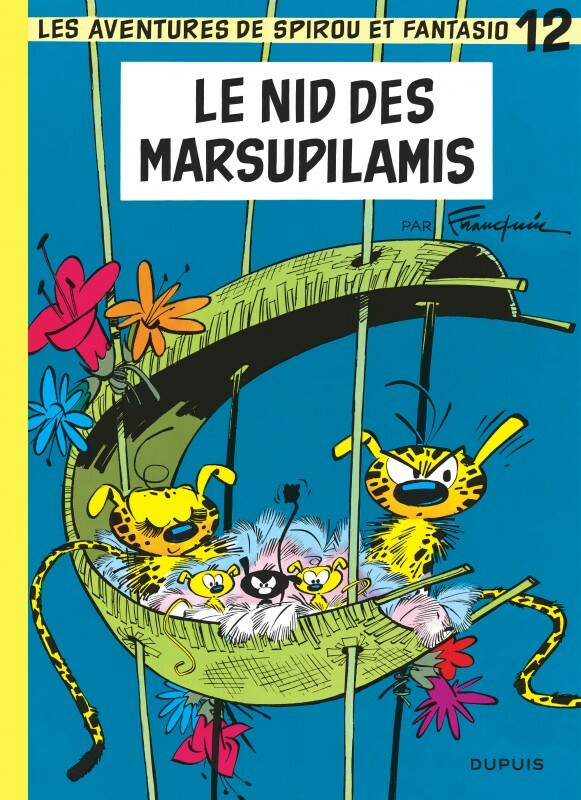 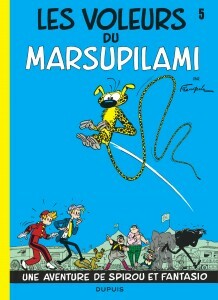 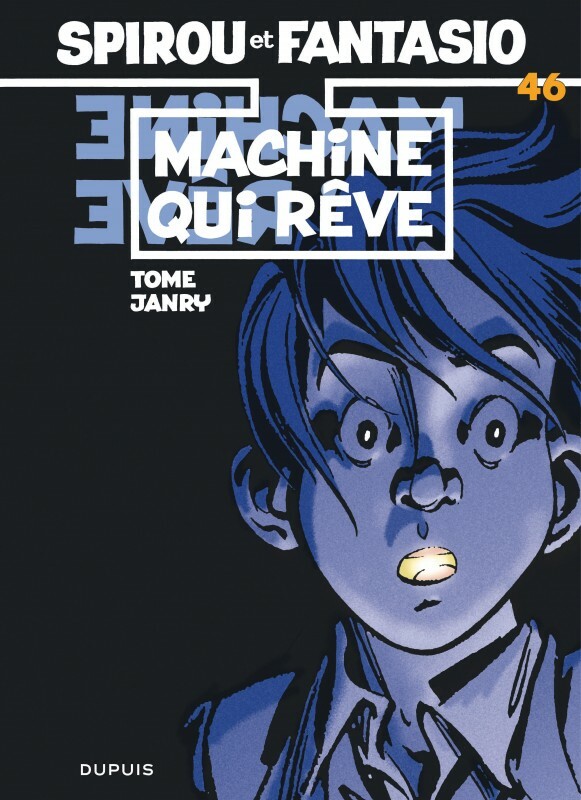 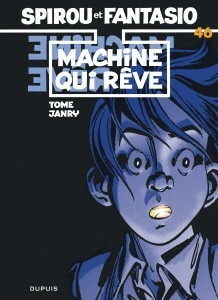 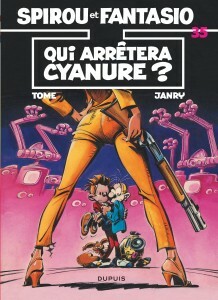 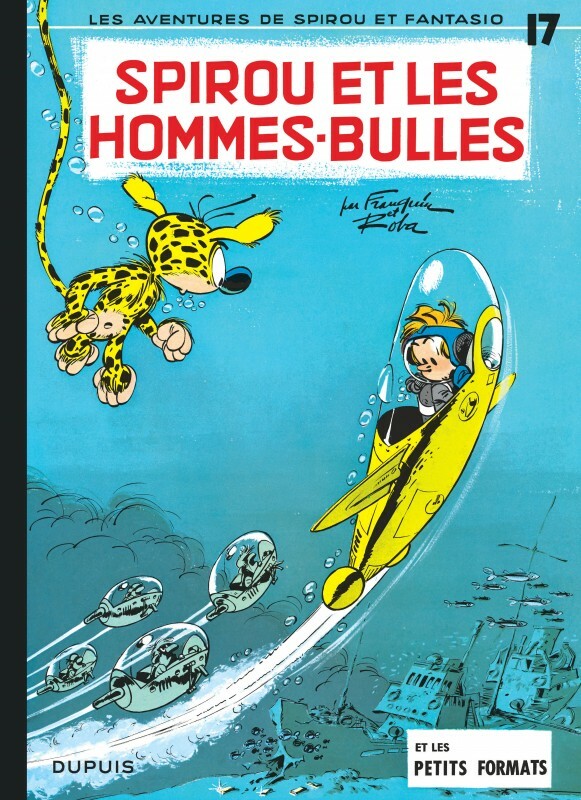 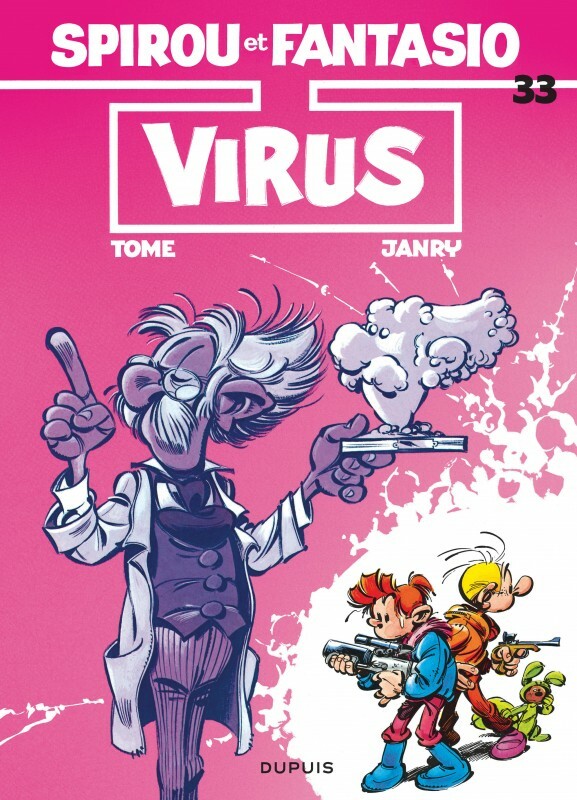 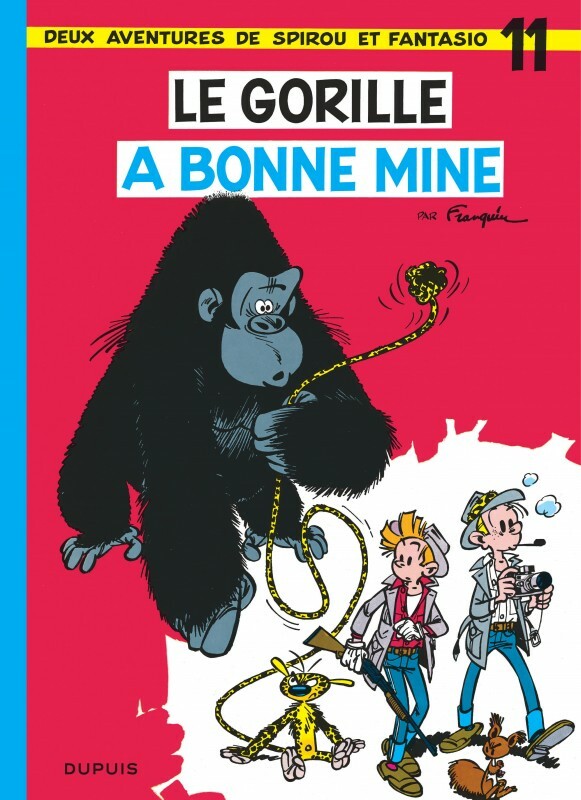 He goes from challenging the mad scientist Zorglub or the evil pirate John Héléna, to confronting the Italian mafia and the Chinese Triads in New York, to discovering the secret of a mythical animal – the Marsupilami – in Palombia.